Reston Limousine, purveyor of the DMV’s finest brewery tours, is the proud transportation sponsor of LoCo Brewfest shuttles running from the Wiehle-Reston East Metro Station to Loudoun Station this year! Craft beer is all the rage these days and Loudoun County is leading the charge in Virginia. Nowhere else in the state can you have quantity and quality mashed up quite like LoCo. With 20 local breweries and counting, LoCo is the place to be for beer enthusiasts and craftsmen alike. 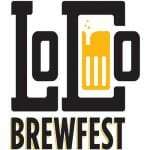 To celebrate the beginning of summer, 18 local breweries will be releasing new brews to be tested, tasted and touted during the LoCo Brewfest. Standard tickets are $25, which include five 5-ounce pours of your choice and a commemorative tasting glass, while VIP tickets are $35 and receive an additional five meal tickets. There is even a $10 DD ticket for the capeless heroes of Loudoun County. Reston Limousine will provide the complimentary transportation, starting at 11:30 a.m. at the Wiehle-Reston East Metro Station for VIP ticket holders and 1 p.m. for standard ticket holders. Shuttle will visit each stop roughly every 20 minutes until the final stop at Reston at 7:30 PM. 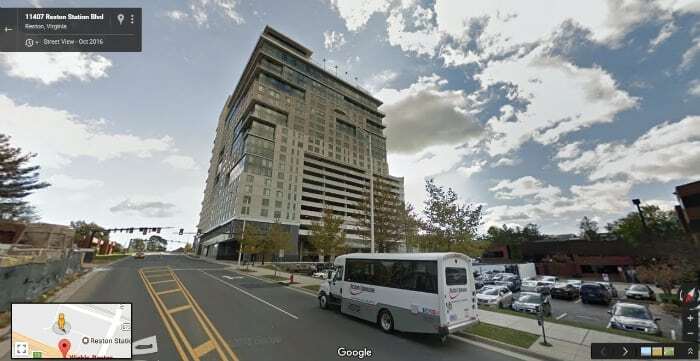 Bus will pick up passengers outside of the metro station on Reston Station Boulevard. *Please note that times may vary due to traffic/road conditions!